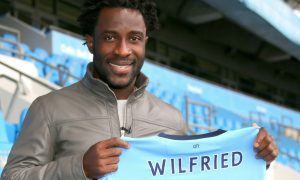 Manchester City have named their price for outcast Wilfried Bony and the Ivorian will set any interested team back €20 million (£17.6 million) according to an exclusive report by Foot Mercato in France. Bony was one of the Premier League’s most prolific strikers at Swansea but a failed move to City, followed by a disappointing loan spell at Stoke have lowered his value in the market. But despite a couple of years of poor form, the 28-year-old still has his admirers, with five clubs in contention to sign him this summer – three of them Premier League sides. 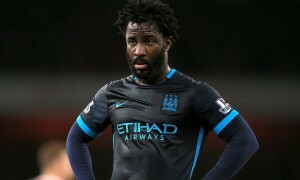 It is claimed by Foot Mercato that the English interest comes from Everton, West Brom and West Ham, while an Italian club and a Turkish team are also keen on signing Bony. The foreign suitors will have to work hard to convince Bony given his affection for the Premier League, which saw him snub a big money switch to China in January even as he floundered at Stoke. 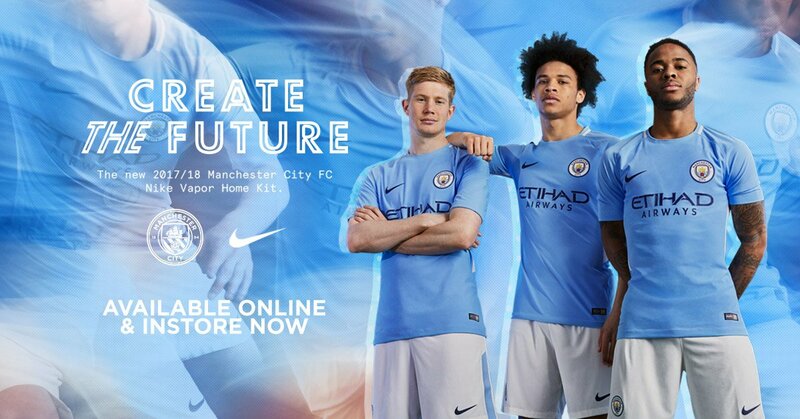 Bony will be followed out of the door by fellow loanees Joe Hart, Eliaquim Mangala and Samir Nasri if buyers can be found for the group of unwanted players, as Guardiola looks to add funds to an already enormous transfer kitty and reshape his Man City squad.